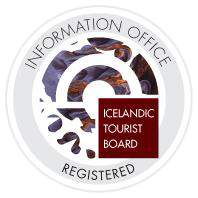 Keflavik International Airport (Reykjanes South West Iceland) is frequented by many international airlines. Icelandair and WOW air airline has its headquarters here. The terminal, Leifur Eriksson, has an excellent duty free area for arriving, departing and transit passengers. Upon entering the country, various services are on offer beyond customs, an information centre, taxis, car rentals, and the Fly Bus Shuttle for transports to the capital area and its hotels. The hotels in Reykjanesbaer offer transport to and from the terminal building + space for guests’ vehicles during their absence. 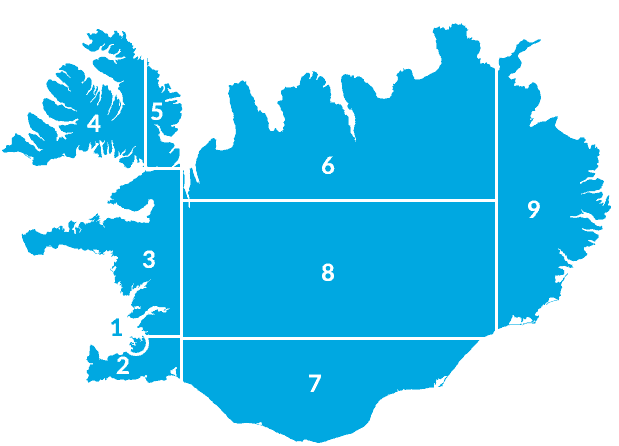 The distance to the Capital Reykjavik is about 50 km. Gardskagi - Reykjanes, End Point"